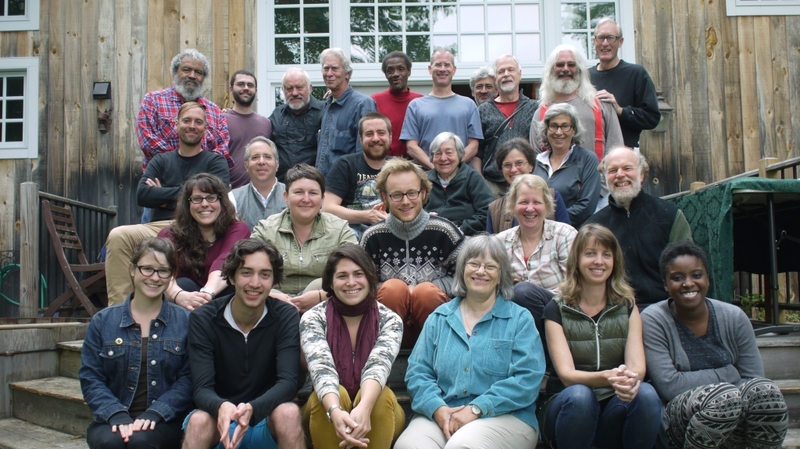 The Institute for Social Ecology cordially invites you to attend our Annual Gathering for a weekend of engaging political discussion, great food, and a chance to socialize with other social ecologists and fellow travelers in the beautiful Vermont countryside. The gathering is a unique opportunity to renew the Social Ecology community in person, renew old friendships and make new ones, connecting with like-minded people from around the world. As the global political wave of right wing populism has caught up to the United States, it is more urgent than ever to renew the struggle for a radically democratic and ecological society. This year we will explore the political factors fueling this reactionary tide, as well as the resistance movement challenging it. In many places a new wave of municipal organizing directly inspired by Social Ecology/Libertarian Municipalism/Communalism is leading the charge, offering an alternative to both xenophobic nationalism and status quo neoliberalism. We will explore a variety of pressing questions posed by the current moment: What does direct democracy look like in an age of right wing populism? How does this context impact the direction and priorities of contemporary feminist and anti-racist struggles? What is the current state of ecological politics, post Standing Rock and Trump’s assault on the EPA? How can we combine necessary defensive struggles and solidarity work with a more reconstructive political strategy and vision? These questions are only a starting point for our discussions – we are now accepting proposals for workshops, performances, paper presentations, and panel discussions broadly related to Social Ecology in theory and praxis. 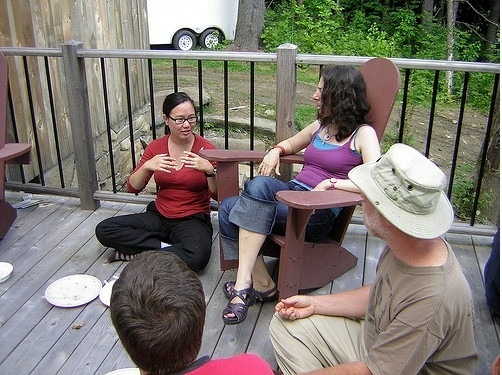 Location: This year the Annual Gathering will take place at a new location – Pie in the Sky Farm Bed and Breakfast/Retreat Center in Marshfield, Vermont. Run by long-time friends of the ISE Jude Sargent and Jay Moore, their farmhouse and land will provide a beautiful setting for our discussions. Accommodations: All rooms at Pie in the Sky are currently full for the weekend, but in addition to on-site camping there is a wide variety of other local housing options nearby. Registration and Cost: To register or propose a workshop, performance, or panel, please email us at: social-ecology@mail.mayfirst.org. We provide great fresh meals over the course of the weekend, so we ask participants to pay a sliding scale fee of 70-200 dollars (we don’t turn anyone away for lack of funds). Please pay in advance here. We look forward to yet another fun, engaging, and rejuvenating weekend – mark your calendars and join us!